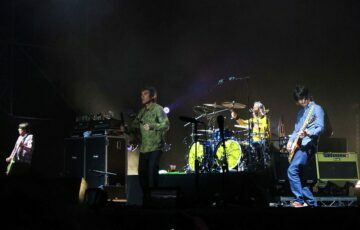 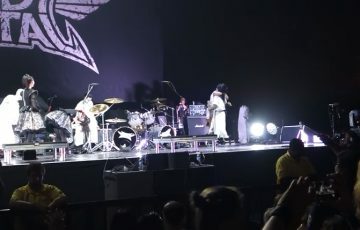 As such, Priest brought Babymetal along for the ride in Singapore, giving the band an opening slot at the gig. 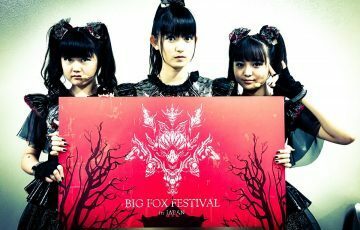 With Babymetal’s performance, its clear to see why Priest has been championing the band. 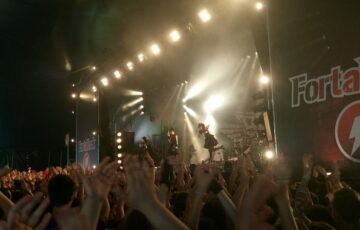 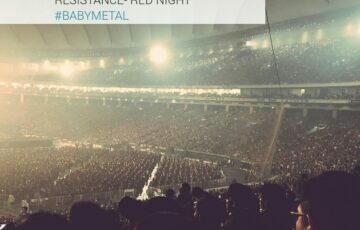 While Babymetal played a short set (30-40 minutes), they undoubtedly captured the hearts of everyone in attendance. 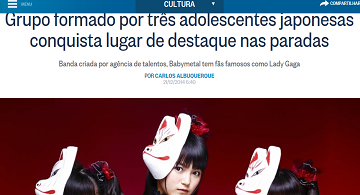 When their set was done, it was more than evident that the Kawaii-metal band is ready to hold their very own headlining show in Singapore. 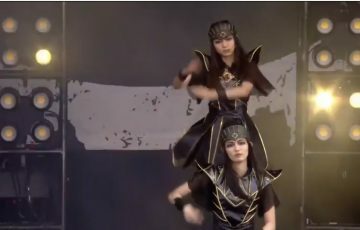 With incredibly choreography and the music to match, let’s hope we get a full Babymetal show soon.